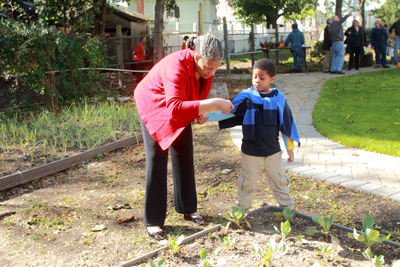 Bissel Gardens is run entirely by volunteers. To join, download our volunteer application. There is an annual application fee/dues of $35.00. 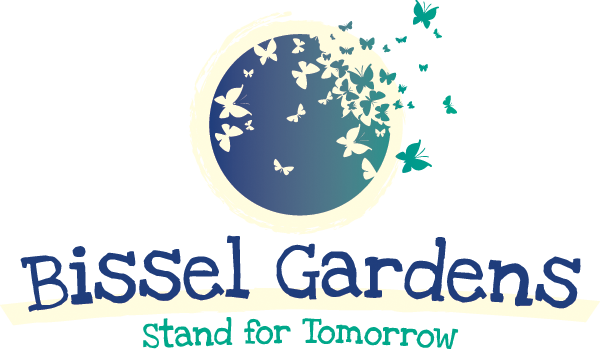 Treasurer at Bissel Gardens, Inc. Copyright © 2019 Bissel Gardens.